Small gift boxes for candy. Box 287 model with 60x60x30mm dimensions. 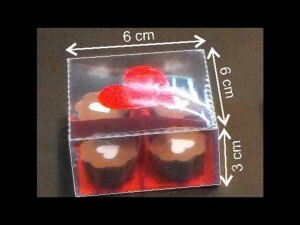 You can check our table dimensions for which we have matrix. Also, can be manufactured other models of boxes, by request. Giftwrapping for non-food products (cosmetics, office products, candles, decorative products, bracelets, necklaces), giftwrapping for weedings, giftwrapping for corporate events (commemoration of the 20th anniversary of the company, for example), Easter giftwrapping, Christmas giftwrapping, giftwrapping for womes’s day, giftwrapping for Valentine’s Day. Giftwrapping for employees, giftwrapping for business partners. Gift boxes, for miscellaneous products: decorations, ornaments, accessory, scarves… Also, we can do other models of boxes, according to our client specifications. You can check our dimensions table, which contains all needed details. 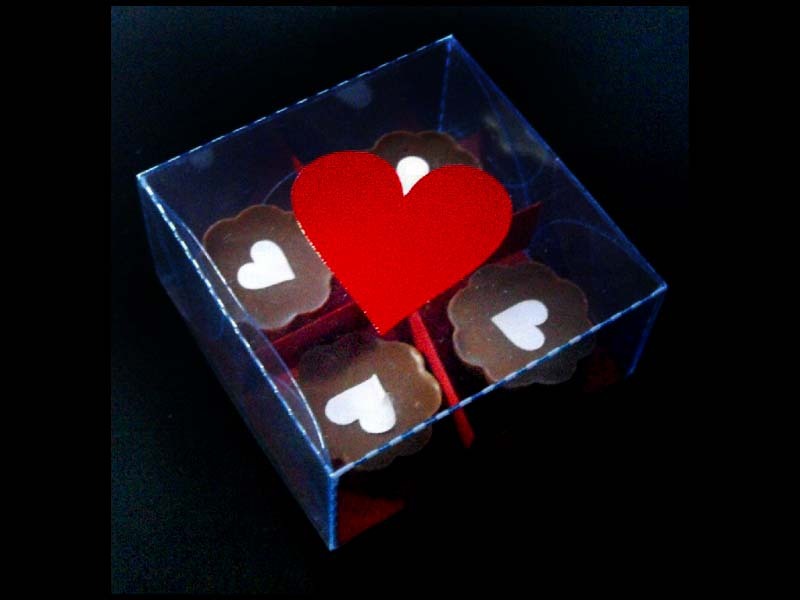 Jewelry boxes, accessory, wedding favors or other small products. The boxes can be accessorized with ribbon or cord. Also, we can personalize the boxes by request, with client’s logo. 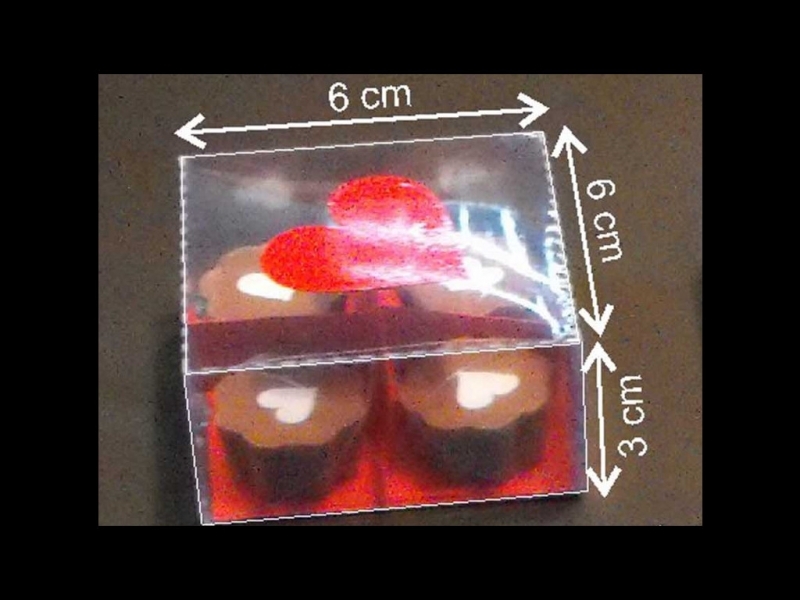 Plastic packaging manufacturer, cake boxes, cupcake boxes, giftwrapping , trays for cakes and personalized boxes. Also, we do or customize various advertising materials with screen printing, pattern, foil (gold and silver metalized foil), embossing, punching, perforation, thermoforming. If you have any questions or concerns, don’t hesitate to contact us by phone or email.